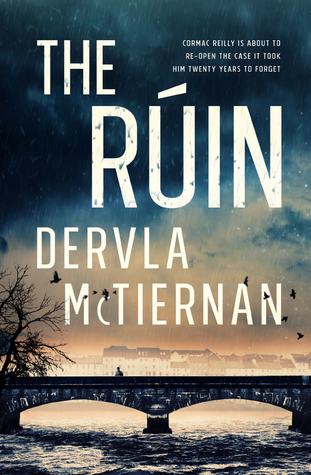 Australian author Dervla McTiernan’s debut novel, The Ruin, has taken the reading world by storm, and it’s easy to see why. This crime novel is fast paced, features strong characters and keeps you asking not only who did it, but why. Though I started to put some pieces of the puzzle together there were many that eluded me. the story centres on Detective Cormac Reilly, who returns to Galway, Ireland after an absence of twenty-years and a successful career in the city. Reilly revisits an apparent drug overdose he investigated before leaving Galway and soon discovers links between it and the death of a young intern’s boyfriend, dismissed as suicide. This is cracking read filled with twists and turns and perfect for the crime novel fan.